FA Women's Super League postponed due to adverse weather conditions. 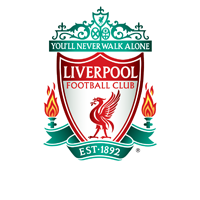 Supporters should note that Liverpool Ladies scheduled visit to Arsenal on Sunday afternoon has been called off due to adverse weather conditions. The playing surface was declared unplayable after a Sunday morning pitch inspection at Borehamwood. 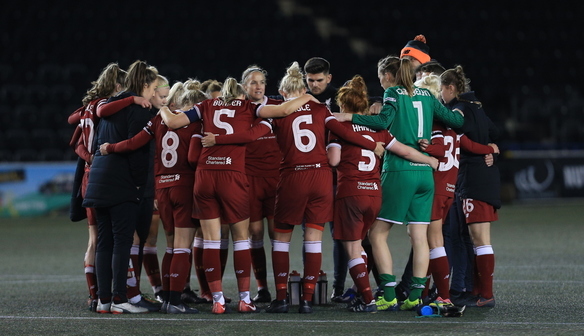 No new date has yet been arranged for this FA Women's Super League fixture.